To develop user friendly gross margin budgets for the deer industry to enable existing and intending deer farmers to make comparisons between the deer industry and gross margins from other mainstream agricultural industries available from other sources. The gross margin budgets will be made available to the Deer Industry Association of Australia web master for publication on the DIAA website. It will also be recommended that the DIAA web site provide links to other livestock budgets on the NSW Department of Primary Industries web site (http://www.dpi.nsw.gov.au/agriculture/farmbusiness/budgets/livestock) or other sites if known. 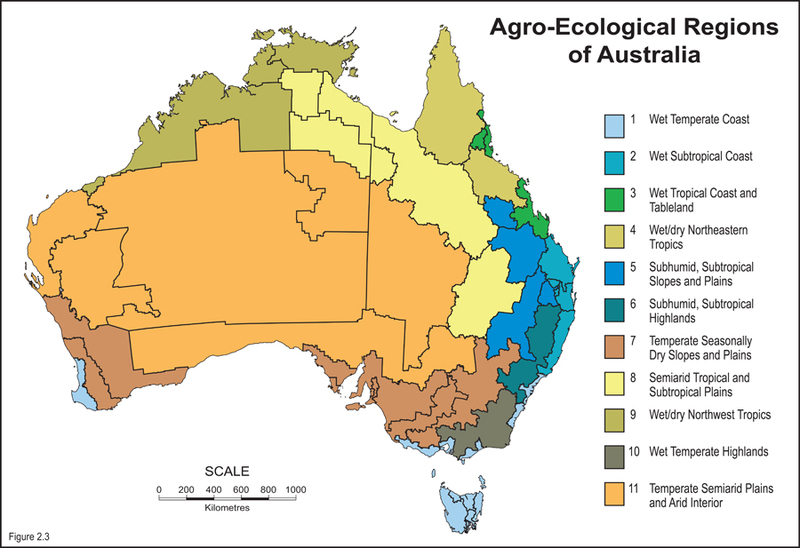 Sustainability of the Deer Industry in Australia is dependent on having sufficient production to support existing and future markets. By having user friendly deer industry gross margins available on the deer industry web site, users will be able to enter their own deer farming data in relation to property/herd size, costs and returns. 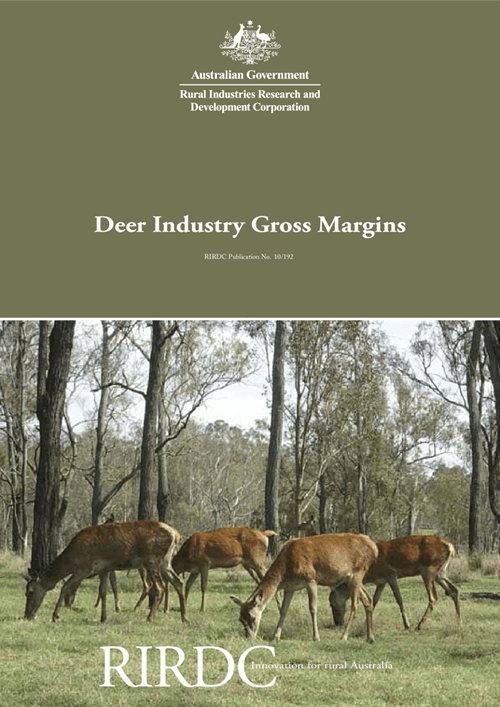 Producers considering entering the industry can then compare these gross margins to those available from other sources (eg NSW Department of Primary Industries) to enhance their decision making as to whether to become deer producers or continue to farm deer. Superior gross margins will hopefully encourage more new producers to enter the industry.